Doorway Installation & Replacements in Dorchester, MA | Fields Corner Glass, Co.
Fields Corner Glass is happy to provide residents across the Greater Boston Area with their residential doorway installations and replacements. We work with our customers to help them pick out their perfect door and then efficiently install it for a fresh new home improvement. 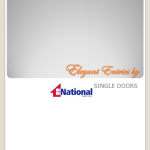 To make the process as easy as possible for you, we have provided three PDF of our more popular doorway manufacturers below. 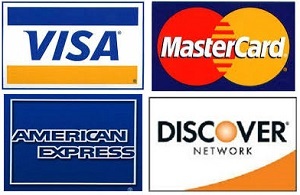 To start brainstorming click on any of the following images. A new door can and will transform any home. You just can’t miss it. 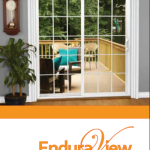 Our experienced glass work is what sets us apart from the competition while working with doors. 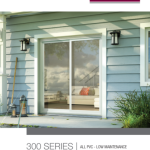 While we work with top of the line products of National Vinyl LLC, you will be amazed at the benefits our new doors provides. From a brand new entry front door to swing French style doors leading into another room or into the backyard, you will reap extreme benefits. For more information about any of our doorway installations, please feel free to give us a call at 617-265-8886 or fill out our online contact form.